The U.S. Postal Service is taking a step toward being solvent by eliminating Saturday delivery of first-class mail. 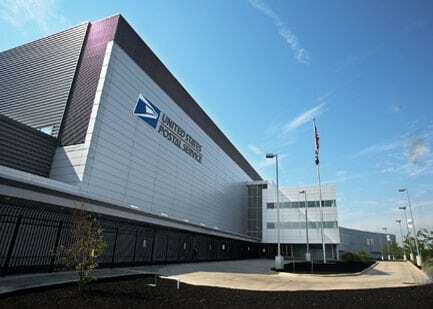 Postmaster General Patrick R. Donahoe said Wednesday that the Postal Service has proposed to halt Saturday mail delivery to homes and businesses starting Aug. 5, according to The Wall Street Journal. The proposal, which is supported by the White House, needs to be approved by the U.S. Congress. Packages will be delivered Monday through Saturday, but mail will only be delivered to street addresses Monday through Friday.The change will result in a $2 billion annual savings for the agency, said the USPS. This creates a two-pronged issue for PR and communications execs. First, how will the USPS communicate this to a public that has been conditioned to getting mail six days per week? Will it stress alternatives and the well-known reasons for the cutbacks? Will it take a digital approach, or use its own mail service to deliver the messaging? Ending Saturday delivery "would be particularly harmful to small businesses, rural communities, the elderly, the disabled and others who depend on Saturday delivery for commerce and communication,"
Fredric Rolando, president of the National Association of Letter Carriers, a union that represents many mail carriers, told the Journal that ending Saturday delivery "would be particularly harmful to small businesses, rural communities, the elderly, the disabled and others who depend on Saturday delivery for commerce and communication." 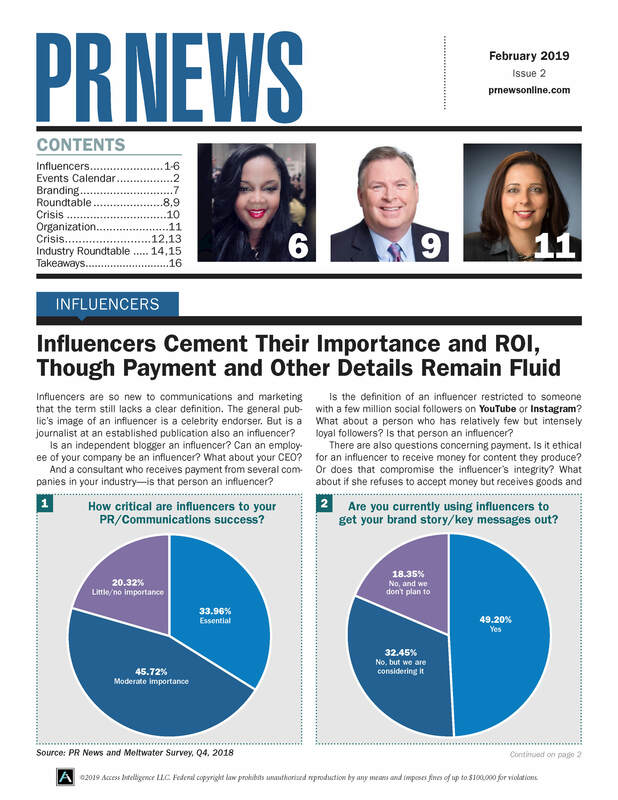 The second issue is how will this affect PR and marketing executives on the ground. Will it alter their strategies for print and direct-mail communications? During the holiday season mail-delivered paper catalogs, both for in-store and online holiday retail purchases, were a bigger influence than social media platforms. Paper catalogs influenced 82% more in-store purchases and 43% more online purchases than Facebook, according to Baynote's December 2012 Holiday Shopping Survey. The survey, which took the pulse of 1,000 consumers, also found that paper catalogs influenced twice as many consumers as both Pinterest and Twitter. Will this move by the USPS have a significant effect on your snail-mail strategy?